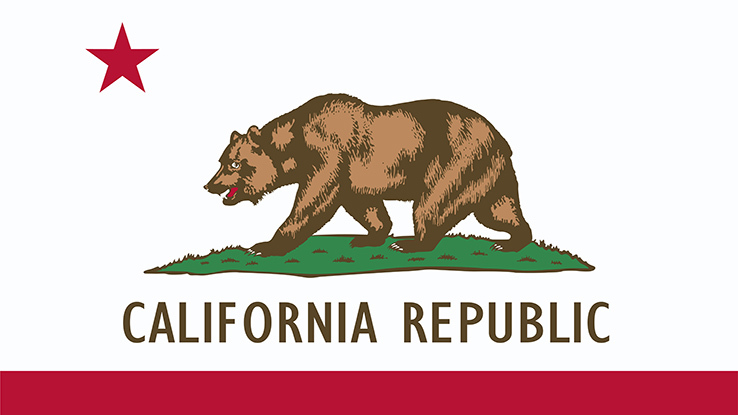 What has been the impact of California's workers' comp reform measures, enacted in 2013? Here are some key findings from a new report from WRCI. Employers in California will be pleased to learn that the state’s total costs per workers’ compensation claim with more than seven days of lost time have remained stable after enactment of Senate Bill (SB) 863 in 2013, according to a recently released study by the Workers Compensation Research Institute (WRCI).